Occasionally Ubuntu can throw some errors when updating the system and that can confuse the user. 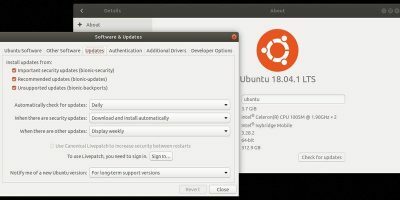 Here are the common Ubuntu update errors and how to fix them with minimal fuss. If you have the “Problem with MergeList” issue when updating the system in Ubuntu, here is the fix.